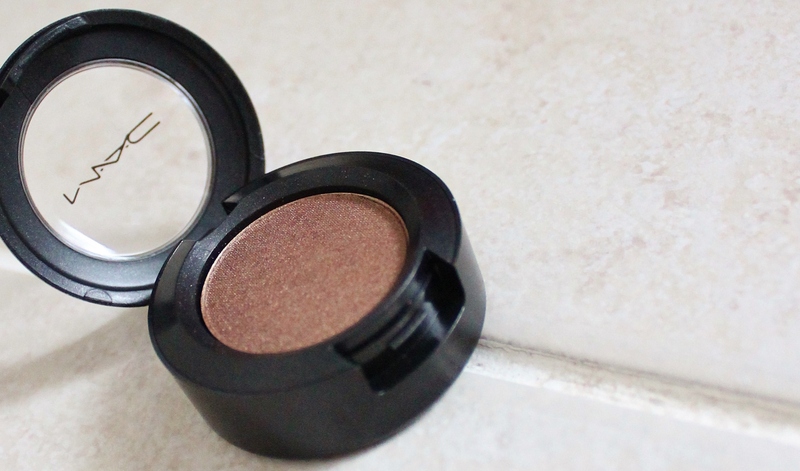 I have been lusting over this eye-shadow for some time now, and at Christmas time I eventually became the proud owner of it. 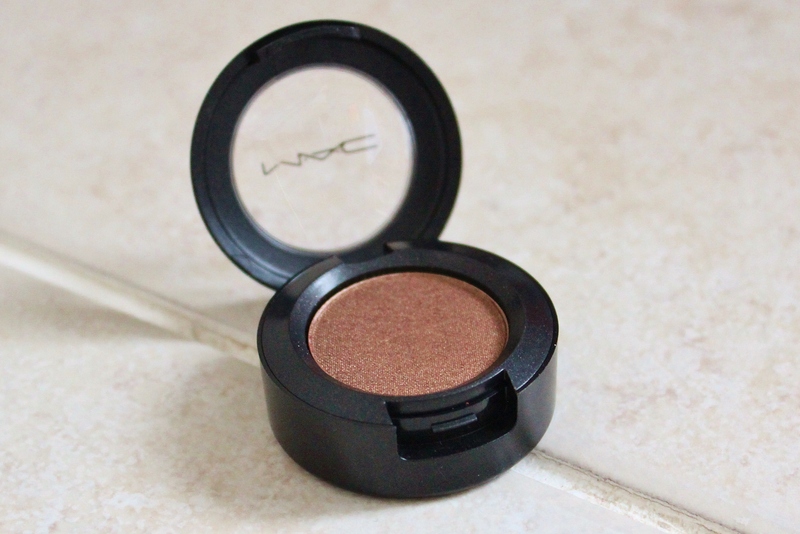 MAC's, 'Woodwinked' eye-shadow to me is a, Orange toned Bronze colour and although I have so many neutral shimmer colours, I don't have anything of this shade. I've seen quite a few tutorials on YouTube and blog posts on this colour and I love the way it has looked on so many people so decided I have to get it. It's such an easy and lovely colour to wear. I apply this with my, MAC 239 brush, to pack on the colour so that it is the most pigmented on the eyelid as it can be. I buff the edges out with a fluffy brush so that there are no harsh lines. 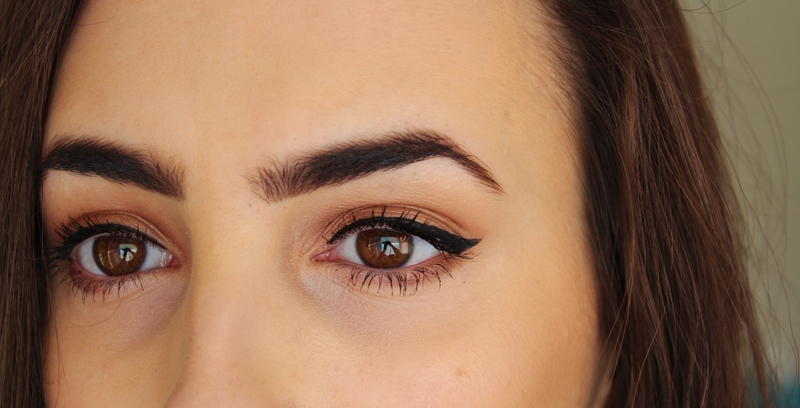 This eye-shadow is perfect for when you want a soft, smokey look without the fuss of layering different colours. To make it even smokier and to give my eyes more definition, I smudged some of the eye-shadow underneath my lower lash line which I think finishes off the eyes perfectly. 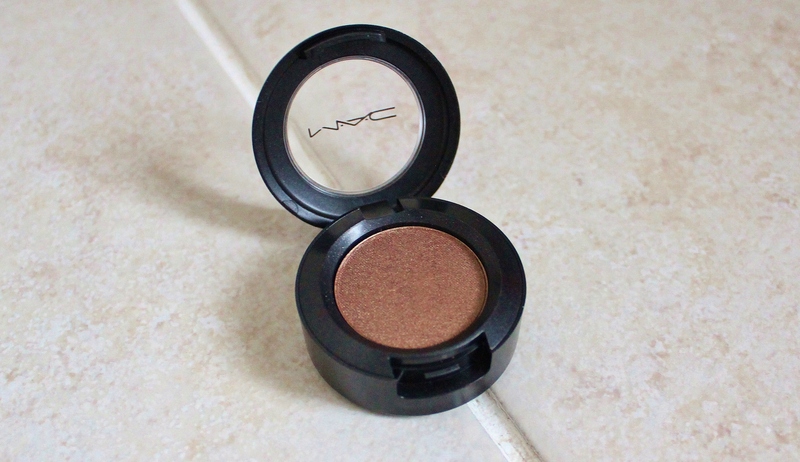 MAC eye-shadows are definitely my favourites, as they never crease on my eyelids and last all day even without a base or primer unlike others I have used. 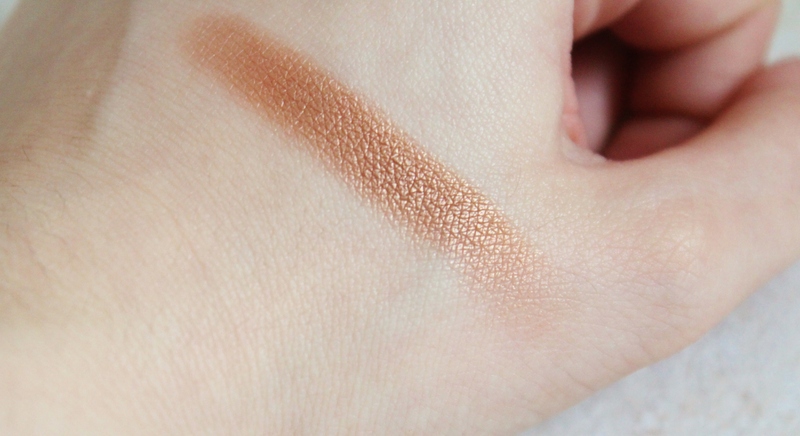 I think this eye-shadow would also look amazing paired with my other MAC shades such as, Cranberry and Sumptuous Olive which I have a review for coming up soon!